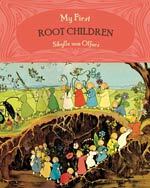 The classic, seasonal Story of the Root Children is presented for the first time as a board-book for very young children. All of the beautiful illustrations are included along with a simplified, sympathetically adapted text to fit the new format. 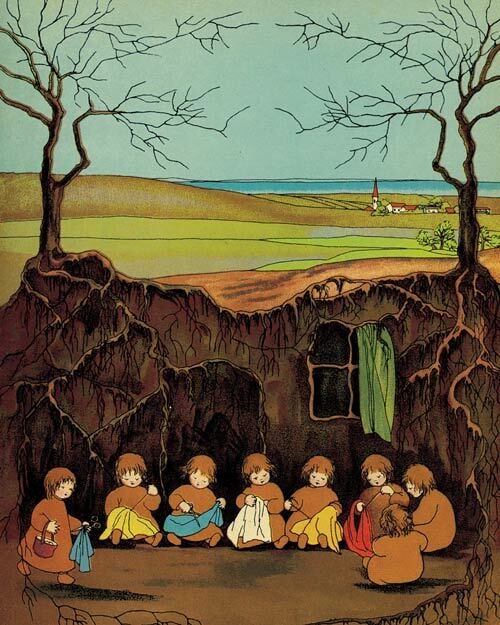 All through winter the root children sleep underground, until Mother Nature wakes them up in the spring. They get ready to go outside and play in the forest with butterflies. In summer they dance in the meadow by the stream. Mother Earth calls them back underground in the cold autumn wind and they sleep for the winter. 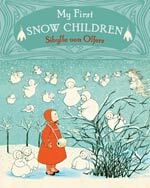 Sibylle von Olfers’ (1881-1916) blend of natural observation and use of simple design has led to comparisons with Kate Greenaway and Elsa Beskow. Her other published works include Princess in the Forest, The Story of the Snow Children, The Story of the Wind Children, The Story of the Butterfly Children and The Story of the Rabbit Children.